Valicoff Fruit Company, Inc. is one of Washington State’s premier suppliers of apples, pears, peaches, nectarines, apricots and cherries. The Valicoff family farm, formerly known as Valicoff Gardens, has been in Washington State’s Yakima Valley since 1921. Valicoff Gardens was well-known for its dill pickles and fresh vegetables. 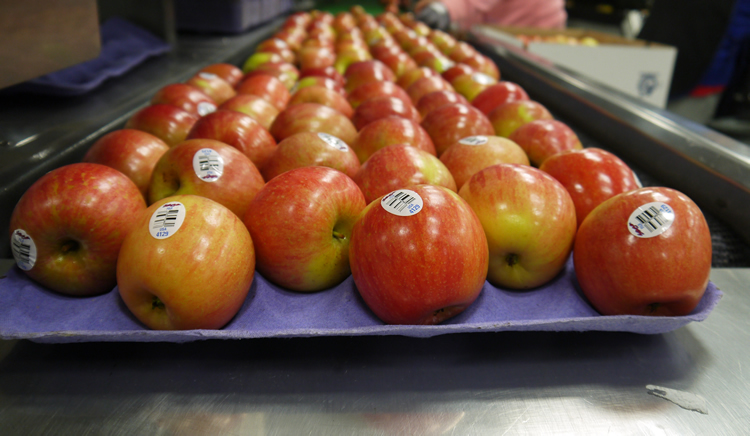 In 1977, the third generation established Valicoff Fruit Co., Inc. and focused their efforts on wholesaling their apple, peach and nectarine crops. In late 2010, Valicoff acquired the former Inland Joseph facility in order to meet the growing needs of the company, and gain additional packing and storage space. 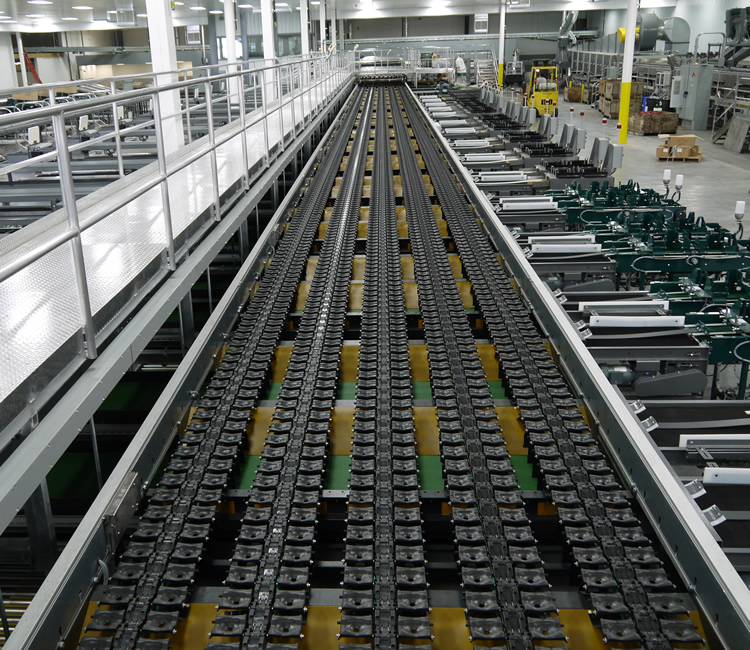 Additionally, in 2014, the warehouse installed a new state-of-the-art Greefa packing line. 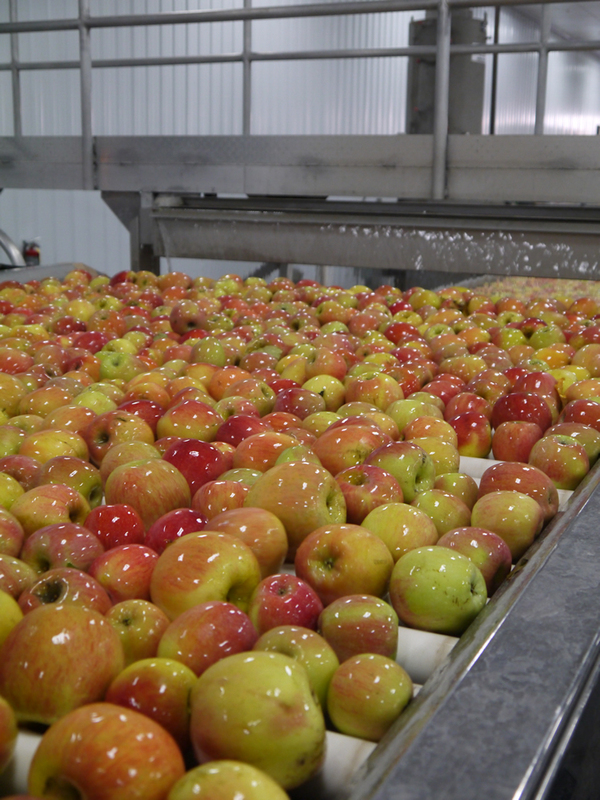 Using the latest technology available, Valicoff offers quality packed apples year-round. 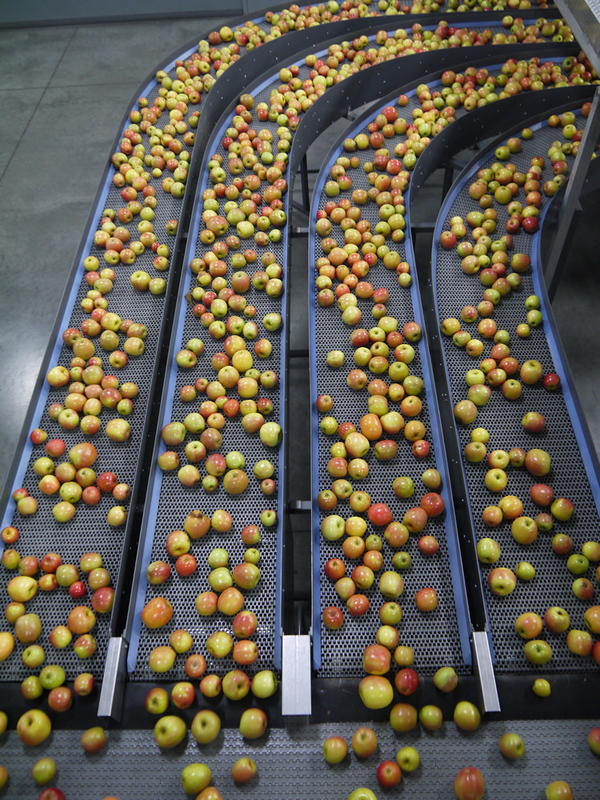 In addition, they pick and pack apricots, peaches and nectarines. From Ellensburg: TAKE EXIT 37 OFF I-82 EAST, which will put you one Highway 97 South. Travel approximately 8 miles to the 2nd traffic light and turn left. Take the first left onto Frontage Rd. Drive 1/4 mile, and you will see Valicoff Fruit on the right-hand side. From Portland:84 EAST TO 97 NORTH AT BIGGS, and go over Satus Pass. At the stop light in Toppenish, turn left to continue on 97. Travel 8 miles to the 3rd light and turn right on W 1st Street. Make a left on Frontage Rd. Go approximately 1/4 mile and Valicoff Fruit will be on the right-hand side. From Sunnyside: TAKE EXIT 44 FROM I-82. At the top of the ramp turn left and follow that road to the 2nd stop light (approx. 4 miles). Turn right at the traffic light onto West First St. Go approximately .5 mile and turn right onto N Frontage Rd. Valicoff Fruit is on the right-hand side.